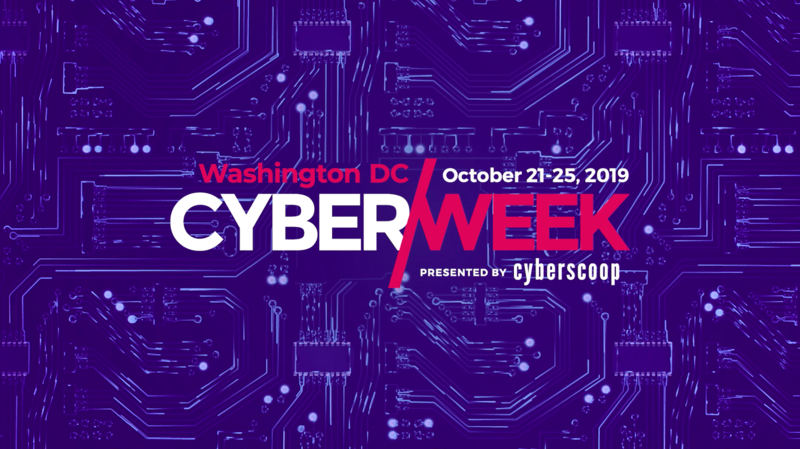 DC CyberWeek, presented by CyberScoop, is the nation's largest cybersecurity festival. 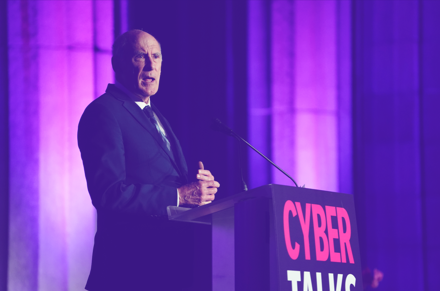 This SXSW-style citywide festival drives thousands of the most influential cybersecurity leaders to Washington, DC for one week to exchange best practices, collaborate and find ways to achieve common goals.  Headlined by the nation's top cybersecurity leaders and experts, DC CyberTalks features a series of quick-fire keynotes. 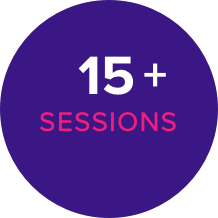 Topics include cyber threat intelligence, election security, cyber workforce and ways the most influential agencies and companies are solving unprecedented security challenges.  Kick off the week with the entire cybersecurity leadership community at the festival’s official opening party hosted by CyberScoop! 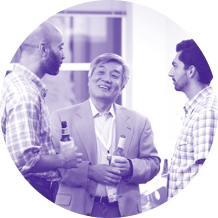 The biggest names from tech, government, venture capital and academia will gather for an exclusive networking opportunity, only available to festival attendees. 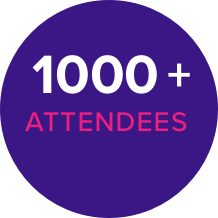 Participate in more than 100 community events, summits, workshops, hackathons and social gatherings. 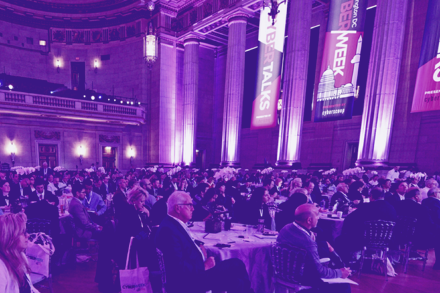 Reach thousands of cybersecurity decision makers and influencers as a CyberWeek sponsor. 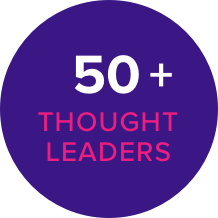 In-person and digital exposure will deliver brand recognition, thought leadership opportunities and access to thousands of festival registrants. 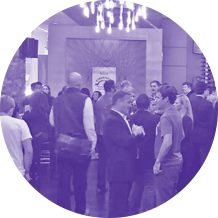 Download a PDF for more information about sponsoring CyberWeek!  Sponsorship of DC CyberWeek's three core festival events: the opening and closing parties and DC CyberTalks, a TED-like conference dedicated to addressing cybersecurity priorities, trends, innovations and challenges.